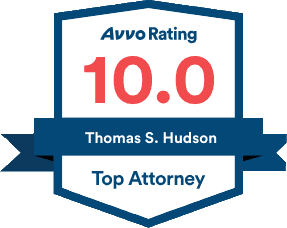 Avvo provides experience, industry recognition & professional conduct ratings for lawyers. Aggressively representing the injured for over 30 years. Call 941-358-5400 for a FREE Consultation. No Fees until your case is settled.